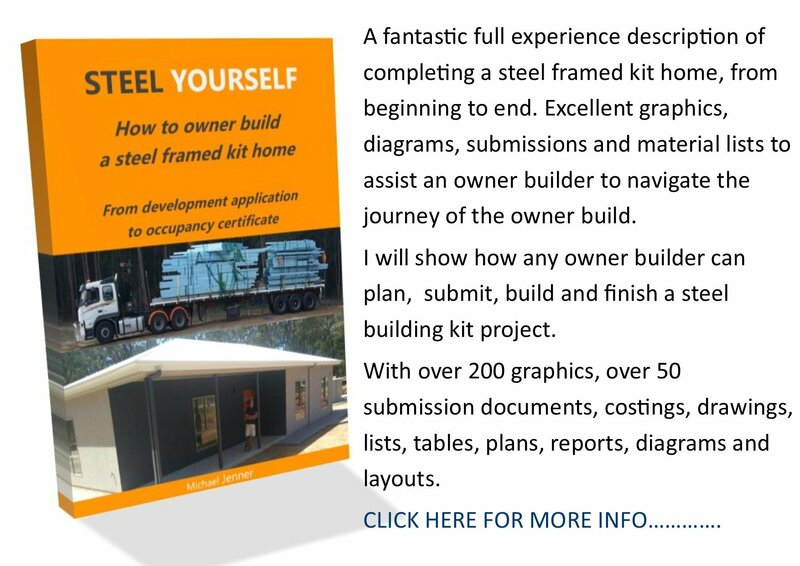 This shed window installation page is number 7 in the Post and Beam Wooden Shed series. 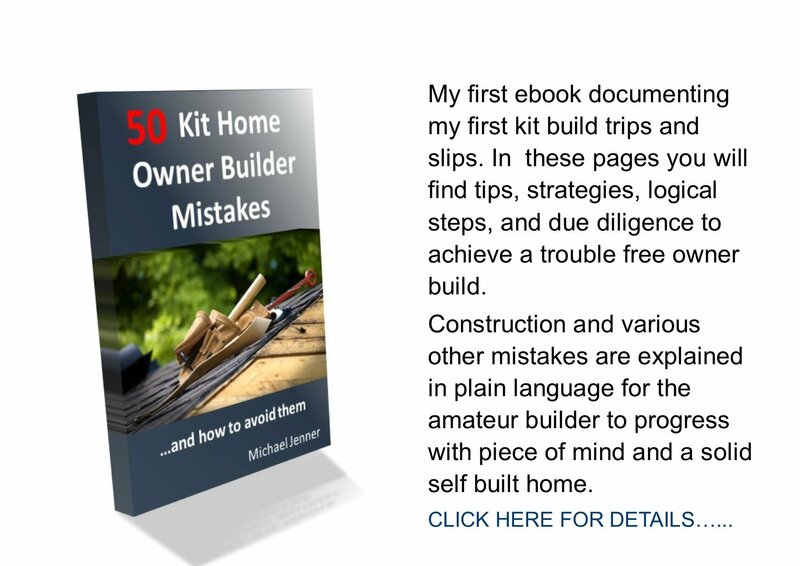 Already completed are the foundations, framing, flooring and roofing. 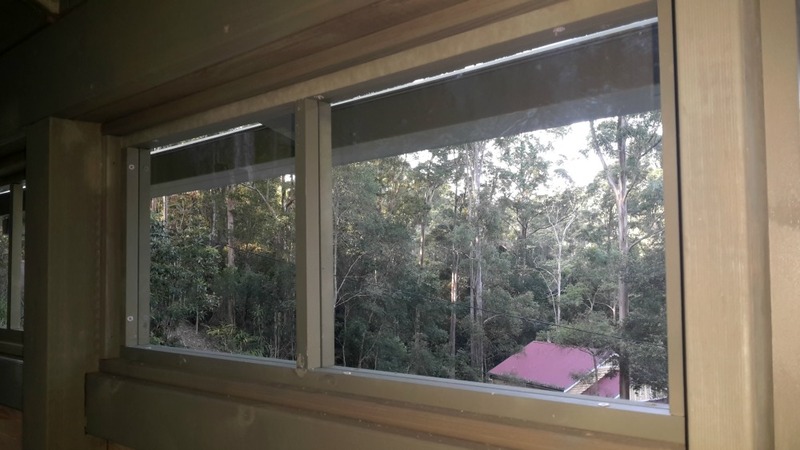 I have built and installed 8 window frames and windows, some fixed, some opening, to allow light and breezes into the shed from all sides. 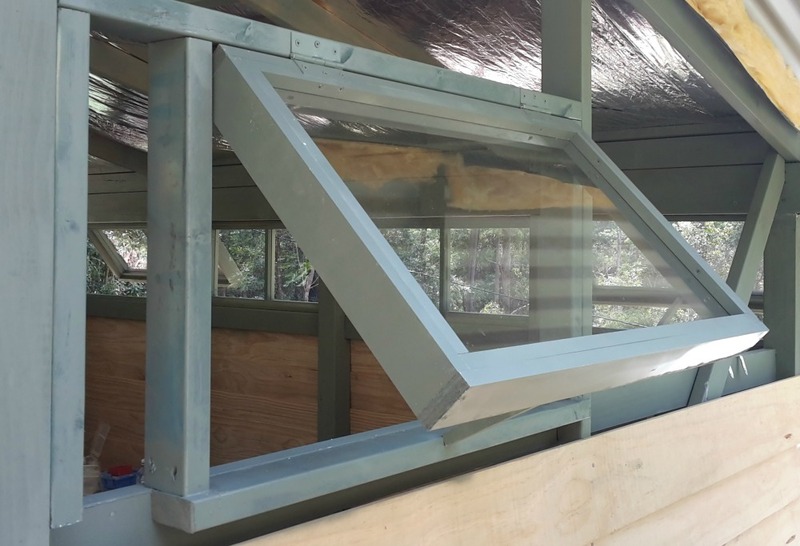 My belief was that the best windows for this outdoor shed were simple wooden top hinged diy windows, rather than aluminium or professionally made wooden ones. I had a stash of old glass panes at the back of my house, and although they were a little brittle and were prone to cut jags, I had enough. If you don't have any glass, you could make the window frames, measure them up and get a glass man to cut them for you. Alternatively you could make the frames around the glass you buy, saving cutting. For the static windows, I measured the inside of the window space and lined it with 50 x 12 pine to make a frame. 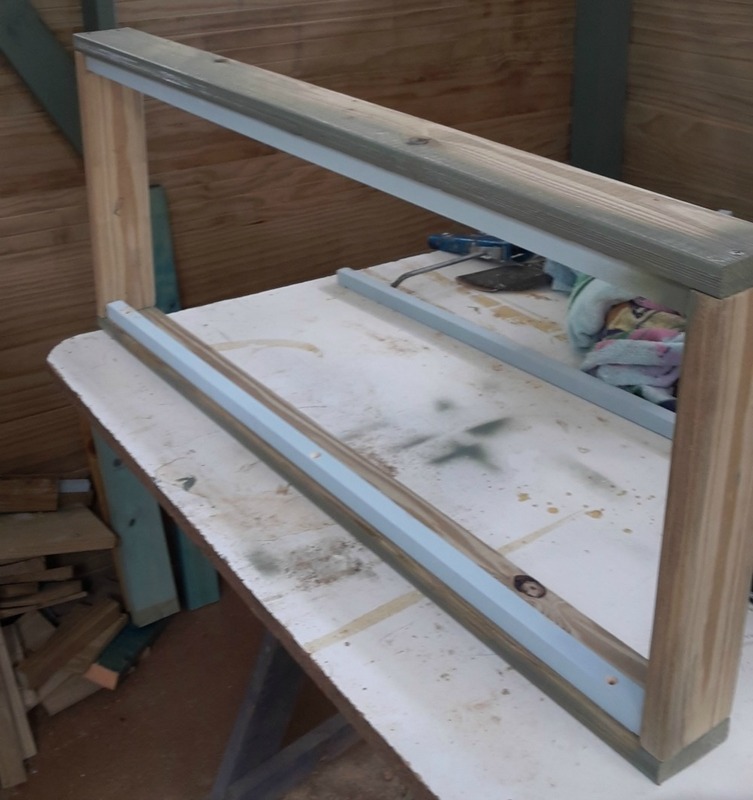 I then screwed in a bead of 10 x 10 pine (more secure than putty) around the inside of the frame for the pane to rest up against. I then measured the inside of the frame and cut the glass to suit the space. Note: glass cutting is fun, but a little dangerous. Make sure you wear gloves and eye protection. Use a good quality cutter scribe and handle offcuts with care. There's plenty of youtube videos on glass cutting to bone up on before you start. I cut up the inside 10 x 10 beads ready, so when I put the cut pane into place I could screw in a bead to hold it in place. I then screwed in the other beads and there was the custom window done. Hint: paint all wood surfaces and ends well before you install them. I used fast drying water based paint: it slows down the window framing, but then you wont have to do so much 'cut in' paint work later. For the hinged windows, I made a frame around the cut glass with the same 50 x 12 then beaded it up, dropped in the glass, beaded around it from the other side and there's a new diy window. I dummied it up in the window space and built out the wall frame to support it, screwed in some outdoor hinges and installed it on the newly installed lintel. You can play around with flashing and rubber to keep water out as well. I cut some small lengths of wood as wedges to keep them open. Lastly I installed the two front doors. I re-purposed some old doors, making sure they were well sealed, and hung then on galvenised hinges. I used a galvenised bolt closer and handle as well. I also installed a length of galvenised drip flashing over the doors to keep rain off the top of them. More door installation info here. There it is, my outdoor shed window installation, and doors are now finished. 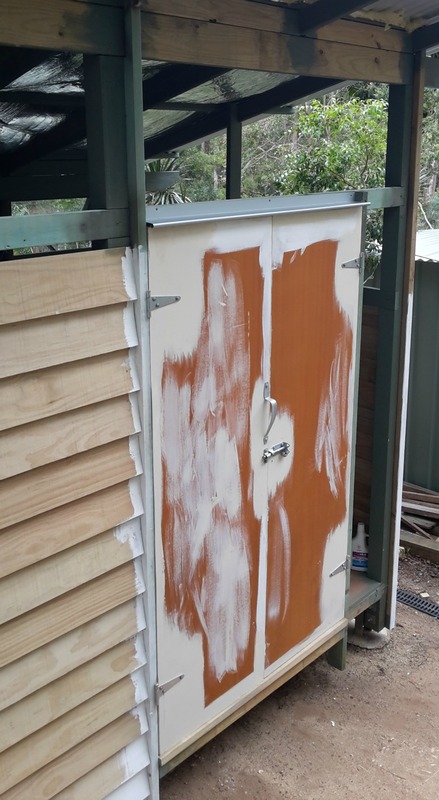 Next up is the shed weatherboard cladding. 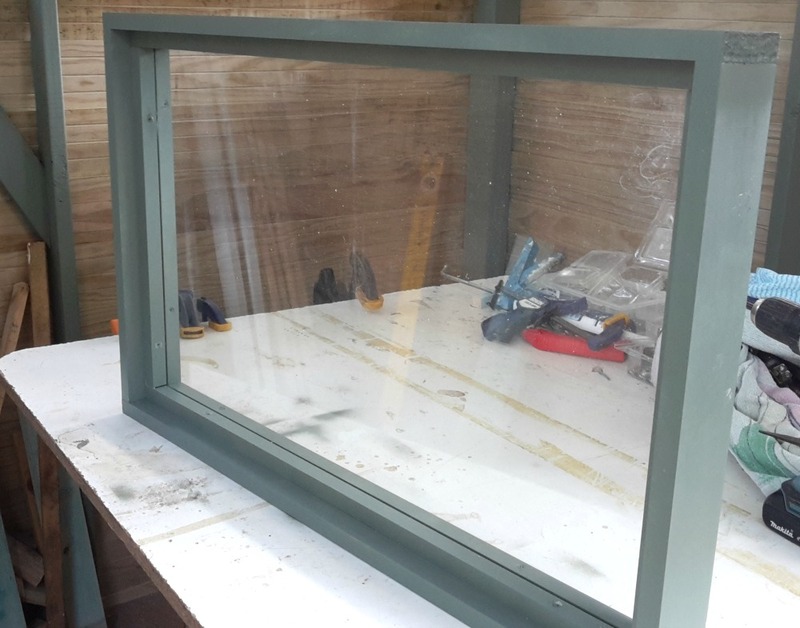 More window installation info on my 'installing house windows' page. Return to my diy projects page. There are 8 pages in this Shed Series, so click an arrow. You are presently on page 7.